The National League had three hits and was shutout 3-0 in the All Star Game. The Home Run Derby winner wasn’t an All Star. Chris Rock was a no-show for the Celebrity Softball Game. None of that prevented me from having a great time these past few days as the Mets hosted their first All Star Game since 1964. If Tim Teufel gets fired today, I’ll know why. But I’m getting ahead of myself. I went to last night’s Mets game. 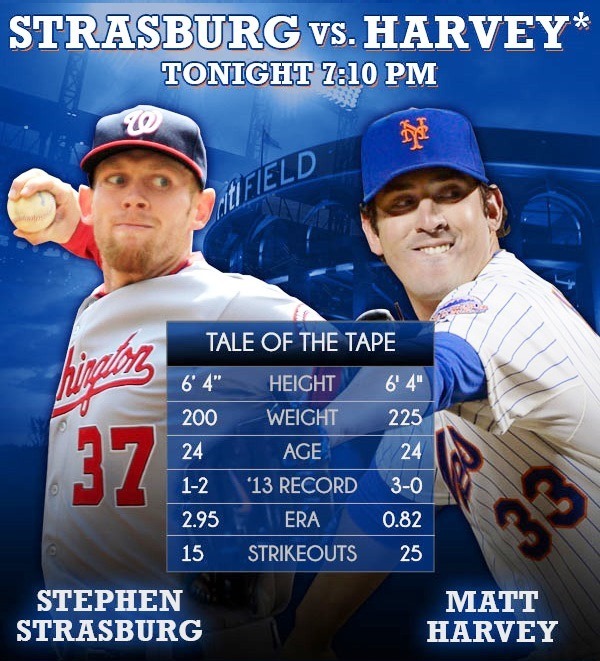 Even for a Real Fan™ like myself, if Matt Harvey isn’t pitching there’s little incentive to show up. But if the weather’s nice (it was), the company is good (yup), and you’ve got seats in the first row behind the on-deck circle with access to unlimited free food, you could argue it’s worth the trip to Citi Field. I’m not saying you would win that argument, but you could make it. Ike Davis: Can He Save His Career? 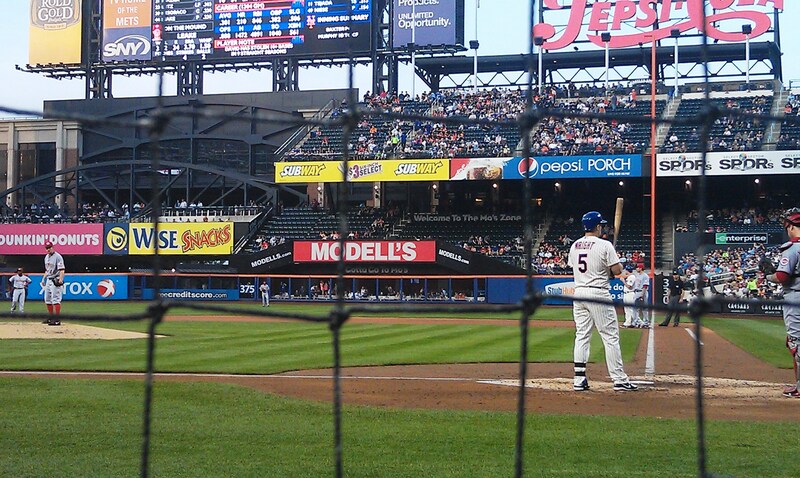 Will Ike Davis ever become the hitter New York Mets fans expect him to be? As a rookie in 2010, Davis arrived in late April and hit .264 with 19 home runs and 71 RBI. He was off to a great start in 2011 before an ankle injury ended his season after just 36 games. Since, Davis has been capable of the long ball but little else. He looks lost at the plate. He has been dropped to as low as seventh in the batting order and often sits against lefties. The numbers say there is still hope for Davis to become the player many projected after his rookie year, but he better get it together soon. *Bob Robertson (who played from 1967 to 1979) and Glenn Davis (1984-1993), whose stats were also similar to Davis’, were omitted to focus on more recent players. Stats included are home runs, runs batted in, strikeouts, batting average, on-base percentage, slugging percentage, and on-base plus slugging, as well as the career BA and OPS for all players except Davis. Mets fans have to be happy seeing those names. Delgado would be in the “Hall of Very, Very Good” if such a thing existed. Vaughn won an MVP. Karros and Clark were key contributors on playoff teams; Ortiz and Swisher still are. If Davis could progress as these players did, his career would be a success. But will he? There is a lot of luck involved in baseball. After a batter makes contact with the ball, there are many factors out of his control. One way to identify the “lucky” hitters is a statistic called BABIP (batting average on balls in play). Before you shout “Nerd!” and run away, let me explain. It just might help you win your fantasy baseball league. Regular batting average tells us how often a player gets a hit. BABIP tells us how often a player gets a hit when he puts the ball in play (home runs don’t count). The average BABIP this season is .294. Players have some control over their BABIP, but for the most part it is dependent on luck. You may recognize him from Saturday afternoon FOX baseball broadcasts, MLB Network’s evening show, Twitter, or his bow-tie. 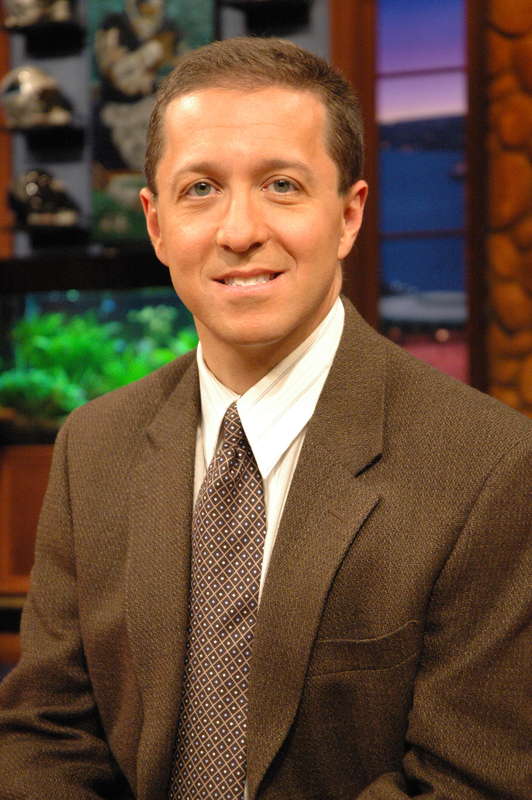 During baseball season, Ken Rosenthal is everywhere. 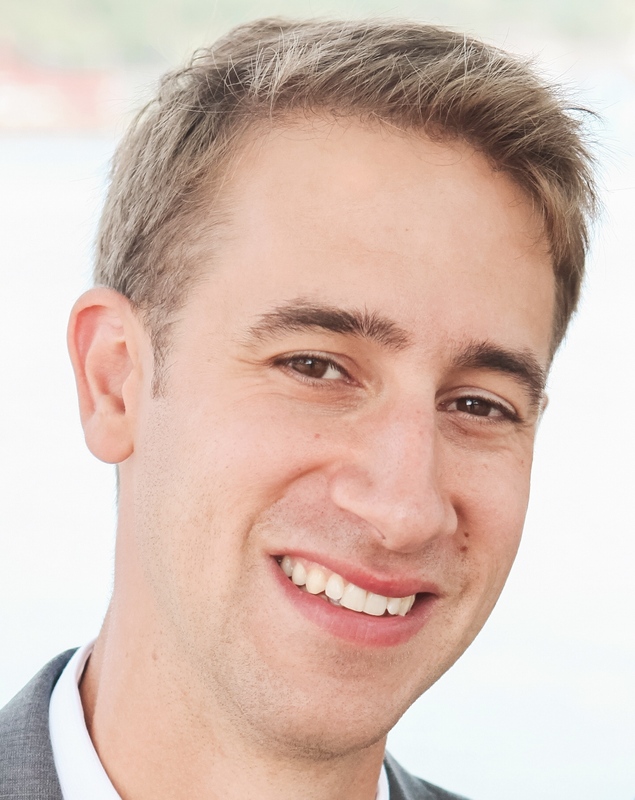 In addition to his television roles, he is the senior baseball writer for FoxSports.com, where he is known for breaking stories on a regular basis. Ken took some time from his busy schedule to answer some questions about the game. What’s the best scoop you’ve ever gotten? When I reported that the Angels were talking to Albert Pujols, which no one knew or even guessed at the time. A lot of other reporters knocked down the story. But it certainly turned out to be accurate! It’s hard to analyze baseball without using sabermetrics. How do you use advanced stats and what is the best way to present them to fans who might not be that familiar? I use advanced stats quite frequently. At this point, I assume that the vast majority of people who read me have a working understanding of a lot of this stuff. I don’t go too deeply into WAR—I don’t entirely trust it—but OPS, OPS-plus, ERA-plus, BABIP, I use ’em all. With OPS-plus and ERA-plus, I generally explain them. As the Red Sox showed us last weekend, sports can be a great distraction from reality. The pregame ceremony at Fenway Park on Saturday afternoon called to mind the post-9/11 game at Shea Stadium, an inspirational gathering after a week of terror. While nobody would argue the game itself was “necessary” or “important,” it was great to see Boston fans cheering on their team just five days after the marathon bombings. As a reminder that sports, especially baseball, can be silly and fun, I am keeping it light in this week’s “Call to the Pen.” Enjoy. Maybe the internet is just getting better, but it seems like there have been an awful lot of memorable fan catches this season. It’s only April and we’ve already seen the Catch and Chug, the Popcorn Explosion, the Baby Catch, and Super Glove.